Beading Arts: Yay for Nelly May! 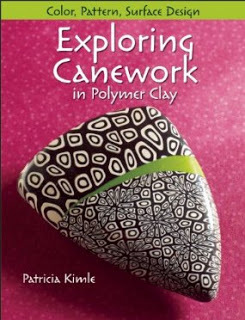 Nelly May Penny, who writes Smelly Nelly, is the winner of our Exploring Canework in Polymer Clay book giveaway! Congratulations!! Woohoo! Thank you! I love my polymer clay, can't wait!